If you are looking to make a little (or a lot of) honest money and your town or city is the site of an upcoming event like a college graduation, concert, or sporting event, you may be considering offering your home to other families via the home sharing market. As sites like AirBnB and HomeAway are becoming increasingly popular, your opportunities to easily list your home online and rent it out for a set price and certain amount of time are becoming greater and more lucrative. Before putting your home up on a home sharing service, though, you should consider your insurance coverage. What if one of your renters damaged your property? Would you be covered? 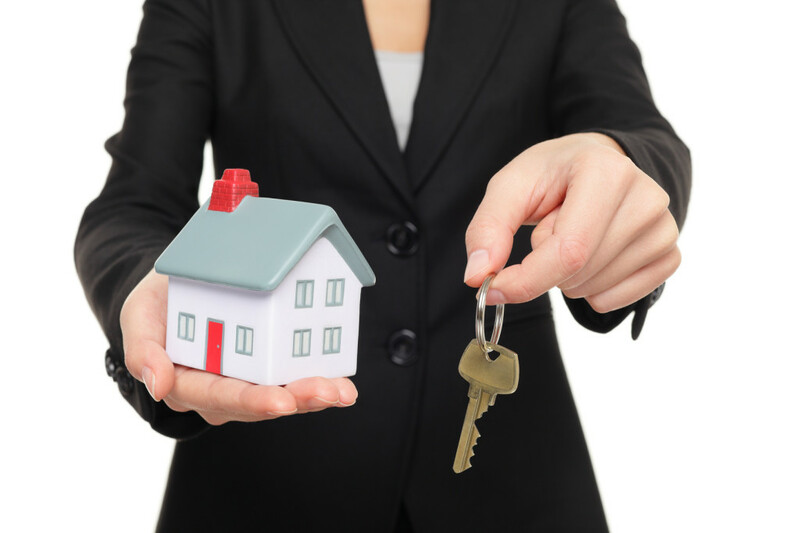 If you are renting your home out for a one-time event, give your insurance agent a call. Your insurer may just require advance notice of the event or an easy-to-obtain endorsement to expand your coverage for the singular event. If you want to regularly rent out your home, you will need to adjust your coverage. Some insurers might require you to get business insurance or a landlord policy to help you get the full protection you need. Ultimately, the best thing you can do to keep your coverage current while tapping in to the home sharing market is get in touch with your insurance agent. He or she will be able to advise you on the right way to expand your coverage and best protect your home. So you do not get left footing the bill for major repairs or replacing valuable possessions, contact Udell Family Insurance today. We are familiar with the home sharing market in Westlake Village and can help you get the right California home insurance coverage to protect your unique situation.